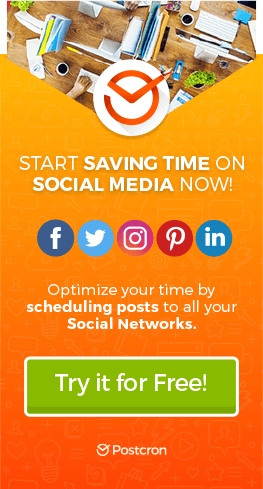 Increase your Instagram Engagement with the new Postcron releases! 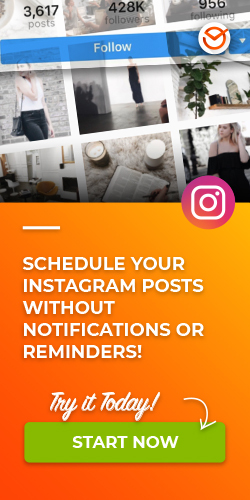 Instagram Stories is a great tool for sharing content that has a short shelf-life, but it has another key advantage that you won’t want to miss: Instagram is starting to let some accounts add clickable links in Instagram Stories. Instagram users have long asked for the ability to add clickable links to posts and comments.